BizLibrary has been announced as a winner in three categories in the 2015 Best of Elearning! Awards presented by Elearning! Magazine. This year, BizLibrary won for Best LMS Cloud, Best Content Library/Aggregation and Best Social Learning Application. BizLibrary also received an Award of Excellence for Best IT Training. BizLibrary is the only vendor to be named either a First-Place Winner or an Award of Excellence Winner in the Best LMS Cloud category in each of the last five years. BizLibrary was also a First Place winner for Best LMS (SaaS) in 2011. This is the second year in a row that BizLibrary has won Best Social Learning Application, and it’s the third consecutive year BizLibrary has been named an award winner in the Social Collaboration category. With the 2015 Best of ELearning! Awards, BizLibrary has now garnered 17 awards in this competition over the last 5 years. 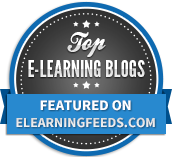 The Best of Elearning! Awards recognizes best-in-class solutions for e-learning products and services. Learning executives and professionals worldwide voted 100 solutions across 30 categories for excellence. Winners for each category will be announced today at www.2elearning.com and in this month’s Best ofElearning! Awards issue. BizLibrary will be honored as best-in-class solution at the Best of Elearning! Awards Celebration hosted at the Enterprise Learning! Conference in June 2016. For more information, visit www.ELCEShow.com after January 15th. Elearning! Magazine is the exclusive voice of the $220 billion enterprise learning market. As new technologies develop, enterprise networks are born and content evolves, you can rely on Elearning! Magazine to keep you up to speed. The magazine delivers executives the roadmap for improving enterprise, partner and employee performance. 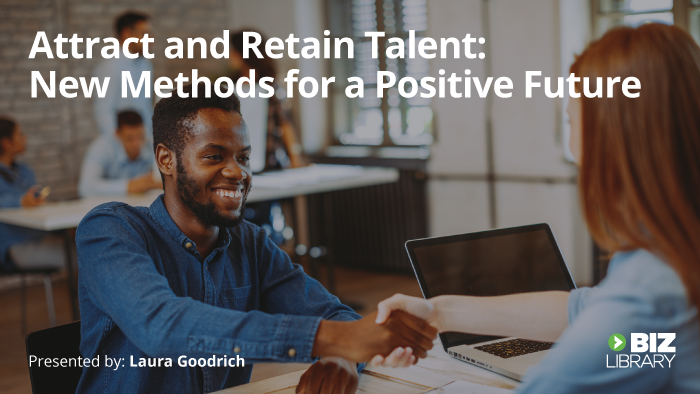 As the voice of the robust learning and workplace technology market, our audience sees, shares and collaborates on industry best practices, technologies, and processes. To learn more, visit www.2elearning.com. BizLibrary is a leading provider of online employee training and eLearning solutions. The BizLibrary Collection is our award-winning content collection, and contains thousands of online videos and eLearning courses covering every business training topic, including: business skills (including soft skills), leadership and management, sales and customer service, HR compliance training, IT, software, industry specific content, workplace safety and more. The BizLibrary Collection can be accessed online through BizLibrary’s Learning Management System (LMS) or through any third-party LMS. 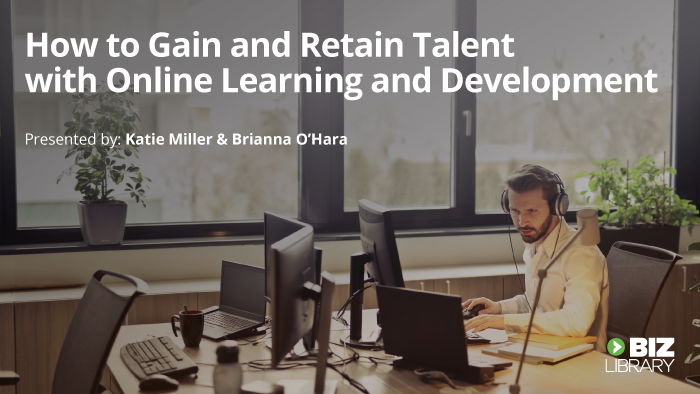 Technology solutions include: BizLibrary’s Learning Portal, Content Management System, LMS, and BizLibrary Mobile App to help clients improve and manage employee learning across the entire organization. Learn more at www.bizlibrary.com.